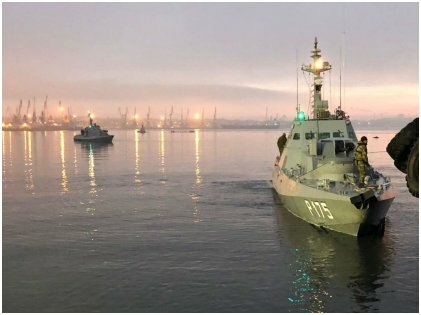 The Black Sea tensions have started to soar as Russia has laid its hands on Ukraine’s ships and sailors. Ukraine has decided to impose martial law after Russia’s attack and capture three of Ukraine’s naval ships. In a four-year-conflict between the two nations, this issue will supposedly raise the temperature, and things might get hostile, as situations suggest. Russia’s actions have been met with some strong condemnation from the West. The President of Ukraine Petro Poroshenko has issued a decree and declared that Ukraine is ready to face any kind of aggression and threat from the Russian army. Mr. Poroshenko further added that his country would be introducing martial law to 10 border regions which are under high risk. The presidential elections are due in the month of March next year, and Ukraine will not postpone it despite escalating tensions. In case of invasion, Mr. Poroshenko revealed that special measures would place them in a favorable position, and he is ready to react and mobilize his troops and resources whenever required. He also stated that he is opposed to putting restrictions and on the rights and freedom of Ukraine’s citizens and would do his best to gift them a normal lifestyle to the best of his ability. 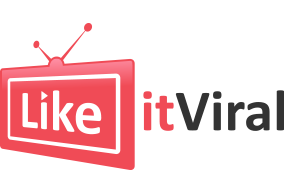 However, as per critics, Mr. Poroshenko’s decision has politics involved. It has been four years since Russia annexed the region of Crimea and had inflicted an undeclared war in the eastern territories of Ukraine. The war is said to have claimed over 10,300 lives. Not a single call from Ukraine has been made to Moscow yet. The Russian forces have grabbed three ships and more than 20 sailors in the vicinity of the Kerch Strait on Sunday. The two nations have been constantly playing the blame game after the incident took place. Sources say that a Russian naval ship slammed into a Ukrainian vessel before the Russian ships started chasing Ukraine’s boats, fired at them, and compelled them to stop. Six Ukrainian sailors were said to be injured during the process. Russian sources reiterated that the Ukrainian ships had trespassed into its territorial waters, but Kiev has begged to differ and has accused Moscow of fabricating the truth. The situation has forced the UN Security Council to call for an emergency meeting, and last heard, Jens Stoltenberg, the security general of the alliance, is making frequent calls to Mr.Poroshenko. 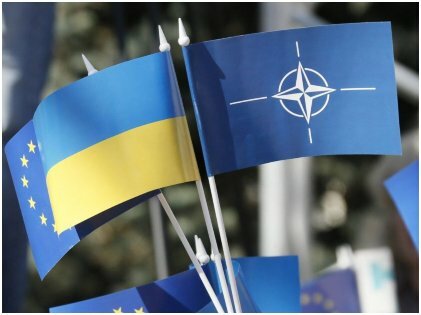 Nato has extended its support to Ukraine and has said that the country has full right to uphold its sovereignty and territorial integrity. Donald Tusk, the president of the European Council, also made a point to have a discussion with the Ukrainian president on Monday. He has strictly condemned Russia’s actions near the Azov Sea and warned that if the Russian authorities don’t return the Ukrainian sailors and vessels and stop provoking Ukraine, the consequences might be dire. 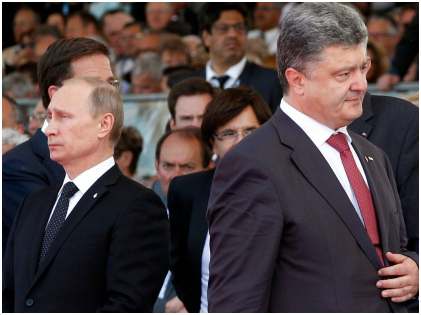 He assured that Europe, with all its strength, will stand beside Ukraine at any cost. The ball, therefore, is completely in Russia’s court now. Dmitry Peskov, the Kremlin spokesman, has repeatedly accused Ukrainian boats of intruding into Russia’s territorial waters and confirmed that Russian ships were forced to shoot at them in order to prevent the violation of its borders. 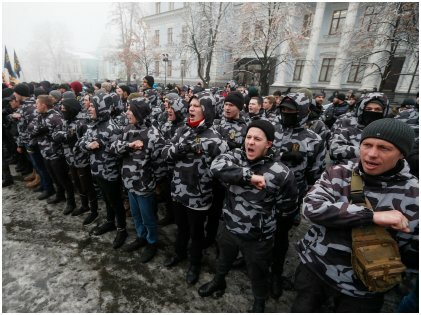 Tension around the Azov Sea has escalated this year after Russian authorities structured up a bridge across the Kerch Strait to establish a connection with the occupied Crimea, and the Russian border guards began their hunt for civilian ships that have been sailing to and from Ukraine. Moscow has, meanwhile, issued a warning to the EU and the US that any kind of provocation from them in the regions near the Black Sea and the Sea of Azov will be dealt with strong hands. According to a treaty that had been signed between Russian and Ukraine back in 2003, the Kerch Strait and the Sea of Azov are, in fact, shared territorial waters that are open to both countries and can be used for commercial shipping. The only clause was to give a proper notification to each other regarding the movement of their respective naval vessels. The situation is being scrutinized closely, and it remains to be seen whether appropriate steps will be taken to ease out the tension.